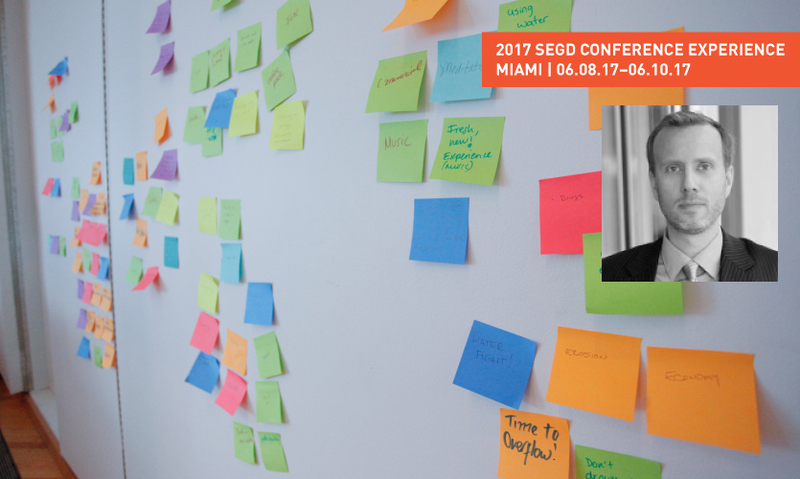 Siggi Bachmann discusses Design Thinking and his workshop at the 2017 SEGD Conference Experience Miami. Bachmann leads the creative work and experience design for New World Symphony. 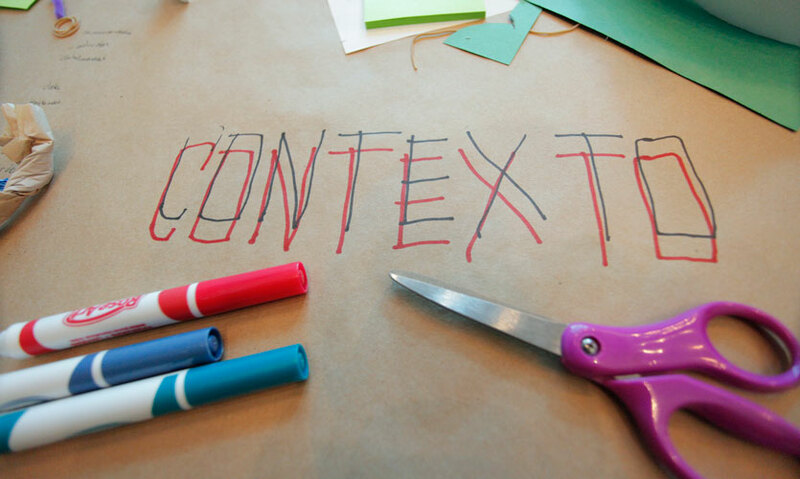 Bachmann uses Design Thinking and Service Design method to tackle challenges at Contexto. Design Thinking is more than a buzzword today. It has become a core philosophy embraced by businesses, governments and educators. In the world of experiential graphic design, it is driving a shift from creating objects to creating strategies and processes for meeting user needs. Back by popular demand, the 2017 SEGD Conference Experience Miamiwill feature a Design Thinking workshop, led by Siggi Bachmann (Contexto/New World Symphony) and Justin Molloy (SEGD). During the June 9 breakout session, they will guide you through the Design Thinking process to transform the ways you think about your work. Here, Siggi Bachmann shares the role Design Thinking plays in shaping customer experiences, driving innovation and creating a culture of learners. Describe your roles at New World Symphony and Contexto. As Creative Director, I lead the creative work and production for New World Symphony (NWS). We are a full-service creative shop, which includes production of about 60 concert artworks per concert season, program books, marketing materials, social media support, animations, web design, UI and UX design, as well as creative consulting and ideation for both the Symphony and the Academy. 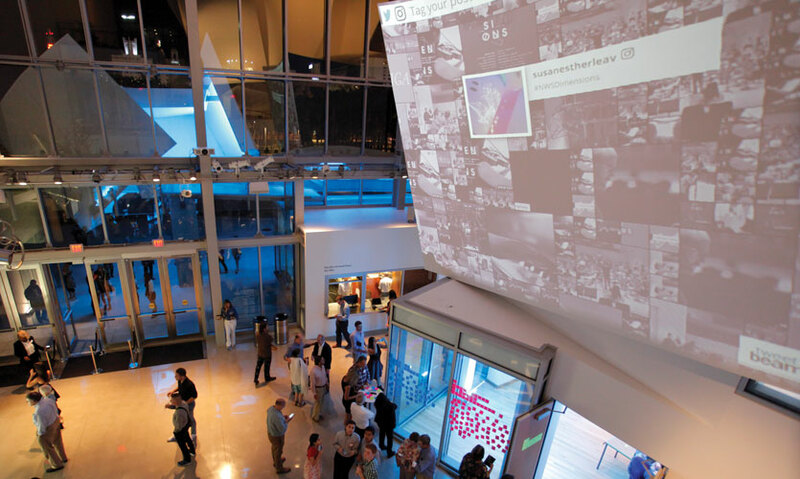 Most recently, I worked with MIT Media Lab on launching a crowd-sourced symphony project called Project305. Contexto is composed of three partners, or “innovation catalysts,” as we like to call it. We facilitate innovation within companies and organizations and we help them start projects, create new products and processes, get unstuck, and refine services. We use both Design Thinking and Service Design methods, depending on what problems we are tasked to solve. What is the most interesting or exciting part of your collaboration with NWS? Working with the New World Symphony Fellows on experience design for their Fellow driven programs is one of the most exciting part of my work. I use Design Thinking tools to help the Fellows refine their ideas and foster customer-centric approaches. 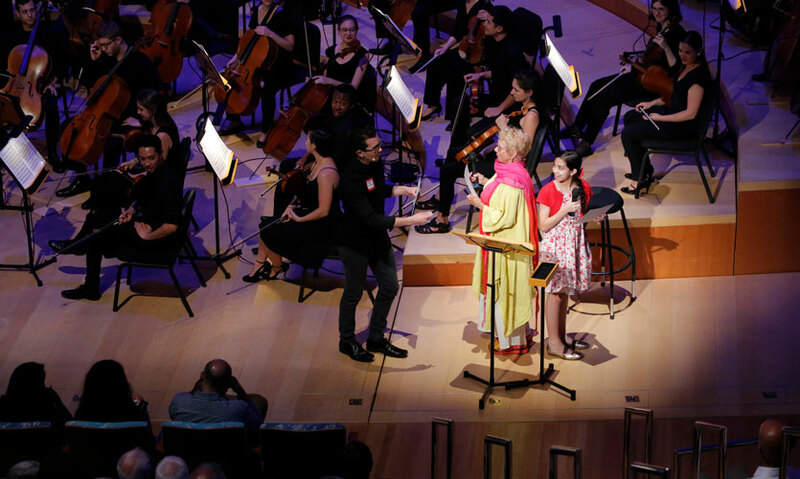 Applying Design Thinking to the classical music concert is an eye-opener for the Fellows. It moves the creator away from his/her creation and places the focus on the customer experience. This removes the ego out of the equation and helps the creator improve its product to fit customers’ needs. What does "living innovation" mean to you? Living innovation is learning. For example, many companies today strive to become more innovative. It is almost a trend. Very few companies know how to accomplish innovation, and so many think it is all about spending money and resources on technology. We all know that owning a computer is just like owning a pen. It is a tool, not an innovation. If living innovation is about learning, then becoming more innovative is about creating a culture of learners. Design Thinking is a process of discovery and learning. It trains people in customer-centric processes that help companies connect with their customers and innovate new products and processes for ever shifting markets. What you design today gets old very fast, and if you don’t learn about your new market, you will be out-of-date and out of a job very fast. How do you use design thinking in your professional life? I use Design Thinking in a variety of ways: to build empathy for projects and get people on board with early stage design work; to start conversations and explore new topics; to reframe hypotheses; and to get to the right questions. The challenge with using Design Thinking is to apply the right set of tools to the right situation. Design is a problem-solving tool. I don’t think this is how most people look at design. Design is often confused or fused with art. I think that confusion is due to the fact that design is taught in art schools while business school might be a better fit. Design is about creating solutions; art is about creating questions. As a designer, you have to make sense; in art you are not required to make any sense. Tell us a little about your session plan for the 2017 SEGD Conference Experience Miami. The challenge that I bring to SEGD is from the future. It has to do with transportation and will involve teamwork and lots of fun. In two hours, I intend to help participants prototype and build an experience that any transportation company in the world would want to see. 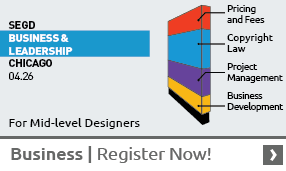 The Design Thinking workshop is scheduled for Friday, June 9, during the SEGD Conference. It will be a popular draw, so early registration is recommended. Register now!